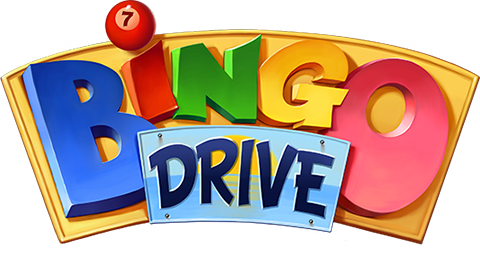 Credits are used to purchase Bingo Drive playing cards! You also earn credits playing the game and calling BINOGS, or when daubing on a special square on the board. You can also get coins playing our Daily Slots, leveling up in the game and completing certain collections. Want more Credits? No problem, you get Free Daily Credits!